The Estonian state-owned port company Port of Tallinn is planning on launching the first vehicle gateways outfitted with automatic license plate recognition as part of its €7 million project to upgrade gates and waiting areas in Tallinn's Old City Harbour. 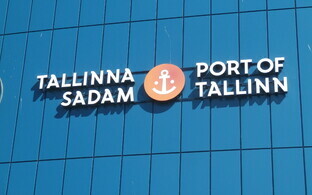 The Port of Tallinn will implement the Smart Port concept in Old City Harbour, just as it has been implemented at the ports on island ferry routes, Port of Tallinn CEO Valdo Kalm told BNS on Tuesday. 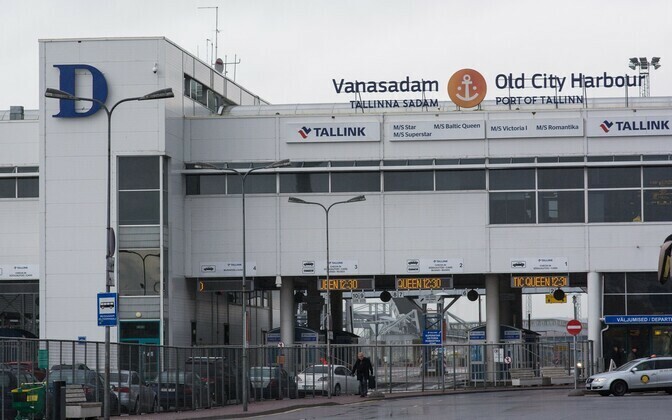 A gateway employing automatic license plate recognition will enter into use for the vehicle lanes leading to Viking Line and Eckerö Line vessels at the end of this year, and lanes leading to Tallink vessels at the beginning of 2018. 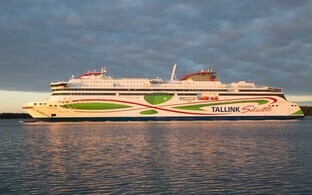 Gateways with automatic license plate recognition will become available for Tallink customers later than the rest as construction work in the Tallink service area in Old City Harbour is ongoing. The goal of the project is to make new check-in gateways and waiting areas run in accordance with the Smart Port concept available to vehicles in the southern part of Old City Harbour. Smart Port is an electronic check-in system for vehicle waiting areas and truck parking areas which consists of electronic screens, license plate recognition cameras, traffic lights, vehicle weighing stations, among other things.